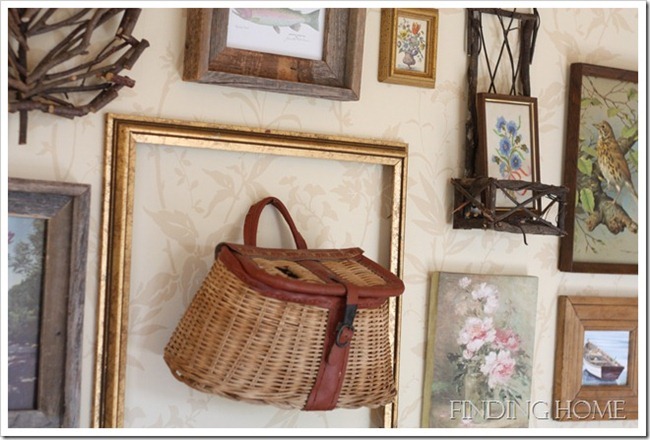 Usually, in order to impress visitors with your walls you should use art pieces. But they are quite expensive and then there has always been an alternative way: the DIY decorating. First of all you don’t have to be an artist yourself and whether your wall decoration is not so much a work of art, its amazing effect is never lessened and is surely very budget-friendly. 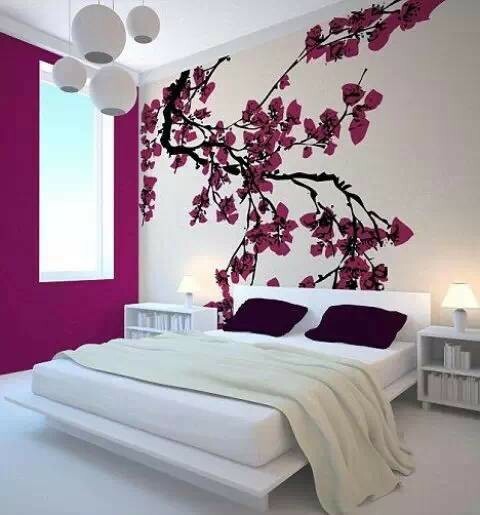 By simply combining new design wallpapers and stickers, you may obtain plenty of ways to stylishly decorate your walls. Other very creative ideas for bedroom walls decoration may include making use of shadows, stained glass, and even mild steel grill patterns in order to enhance all sorts of natural or artificial light effects.